London now has more green roofs than Singapore, Copenhagen or Toronto, according to latest research. Living Roofs and Walls, from Policy to Practice by the European Federation of Green Roofs and Walls (EFB), and livingroofs.org reveals that the total area of green roofs in the Greater London area is equal to 1.5 million m2 with a density of 0.17m2 per inhabitant. 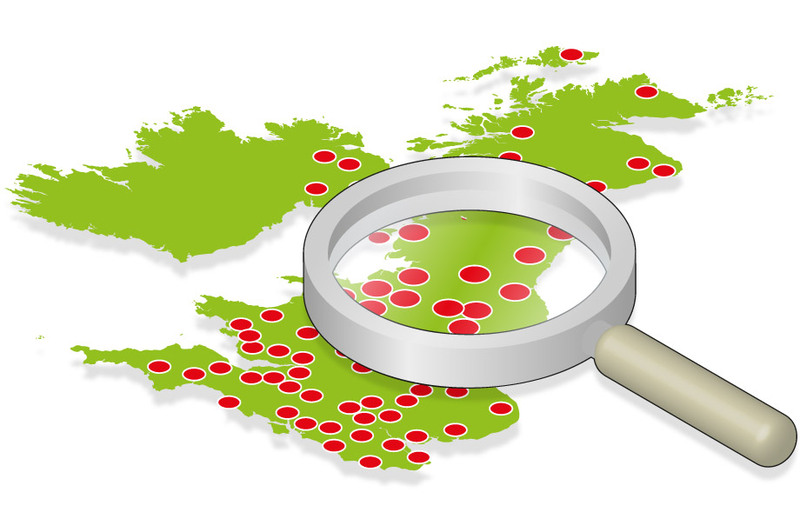 In the capital’s Central Activity Zone green roof density is even higher - 121m2 of green roof per inhabitant. 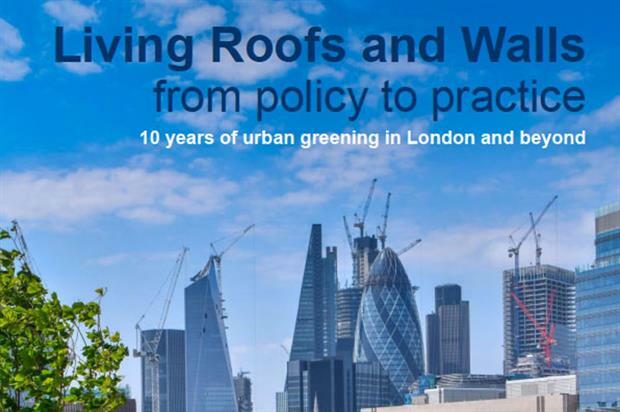 It also details new evidence of the benefits and economic case for green roofs and walls, a league table of green roof cities around the world, a review of global green roof policies in cities around the world and case studies of 17 green roofs and walls in London. London’s deputy mayor for the environment Shirley Rodrigues is launching the report today at the EUGIC conference at Here East in the Queen Elizabeth Olympic Park. She led the Greater London Authority’s (GLA) environment team when the first green roof policy was included in the London Plan in 2008. "I have been delighted to witness the patchwork of green roofs and walls spreading across London’s skyline, alongside the establishment of a world-class industry that is working towards the greening of London," she said.